Everywhere you go, you can find a spot to mountain bike, but it may not be easy to find the best locations to visit. 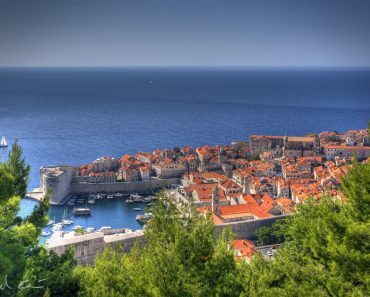 The following are the top 13 mountain biking destinations and a few suggested trails to make your trip unforgettable. Sedona, Arizona is an ideal mountain biking destination, especially in the winter months when many trails are impassable due to snow accumulation, icy conditions, or it’s just too cold to venture outside in biking gear. 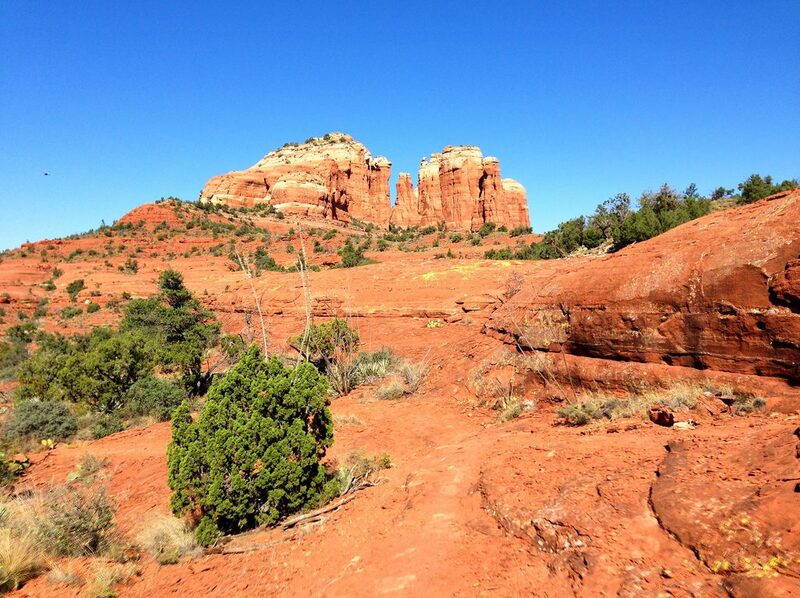 Sedona is vast and contains a multitude of natural obstacles and well-traveled trails to explore at any difficulty level. Hangover is a trail for expert mountain bikers who want to test their skills and appreciate a challenge. An expert trail that requires a moderate amount of climbing to master the trail, but may be a little too much for bikers who don’t possess the confidence to take on Hiline. Broken Arrow Trail is an advanced route with breathtaking scenic views of the surrounding desert.